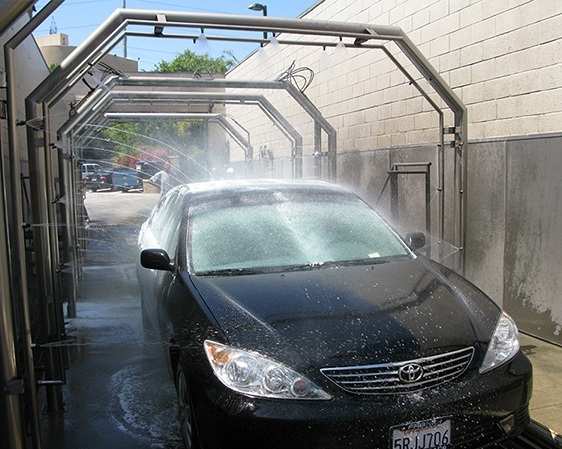 Aqua Clean Car Wash is a local, San Diego area, family-owned and operated car wash & express lube that uses recycled water. We have several locations that provide a range of services to fit all of your needs - in San Diego, La Mesa and Chula Vista. Full service car washes and detailing. 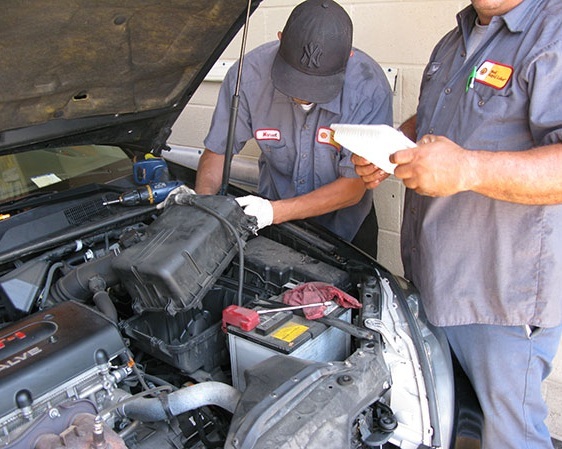 Express lube services include oil changes, transmission fluid exchanges, radiator service and more! FREE CAR WASH with oil change. Give Aqua Clean 2 Minute Express Wash a try - starting at only $6 for the Express Exterior wash, plus free self-service vacuums, plus other services for a little extra.